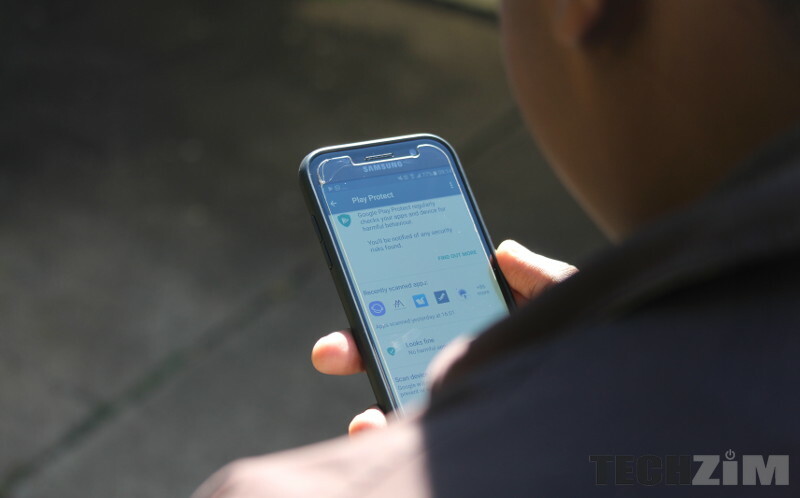 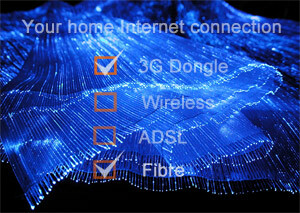 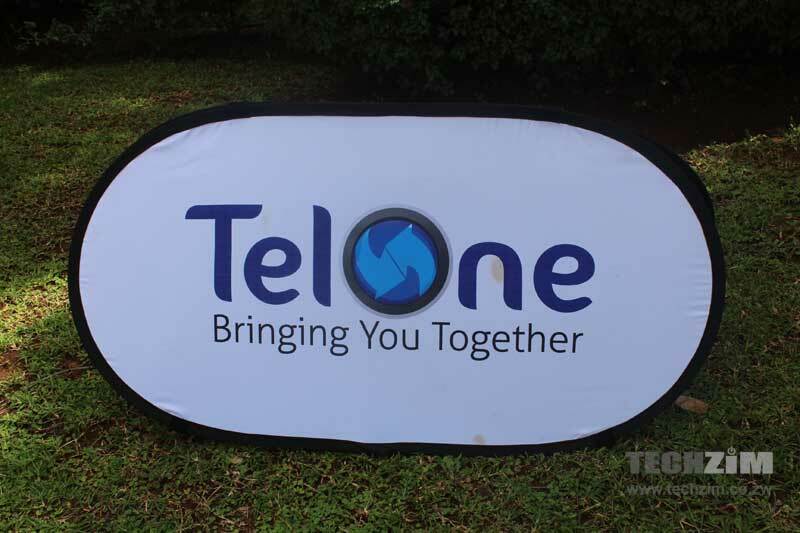 [Updated]TelOne’s WiFi Home And Away Service Hasn’t Been Working. 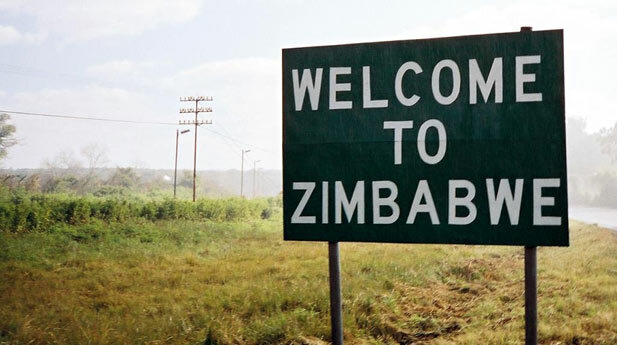 Is It Actually Dead? 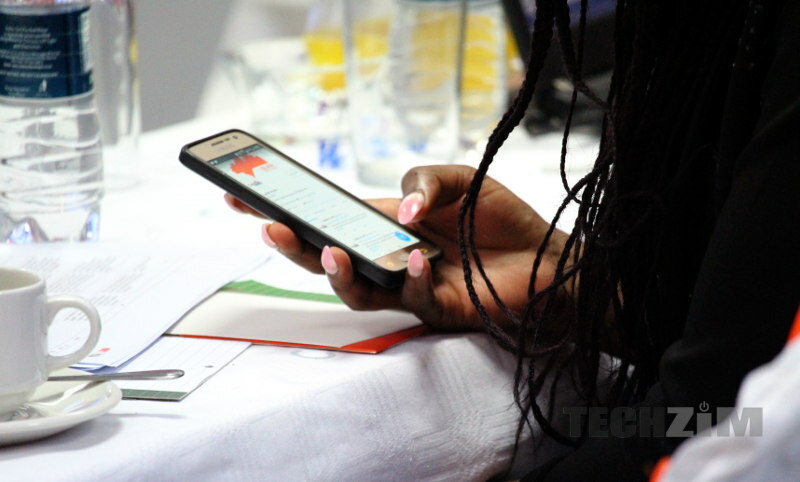 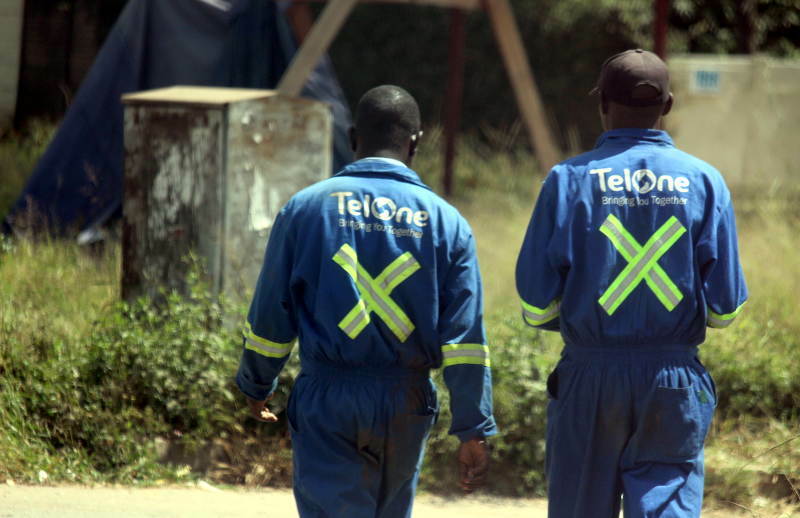 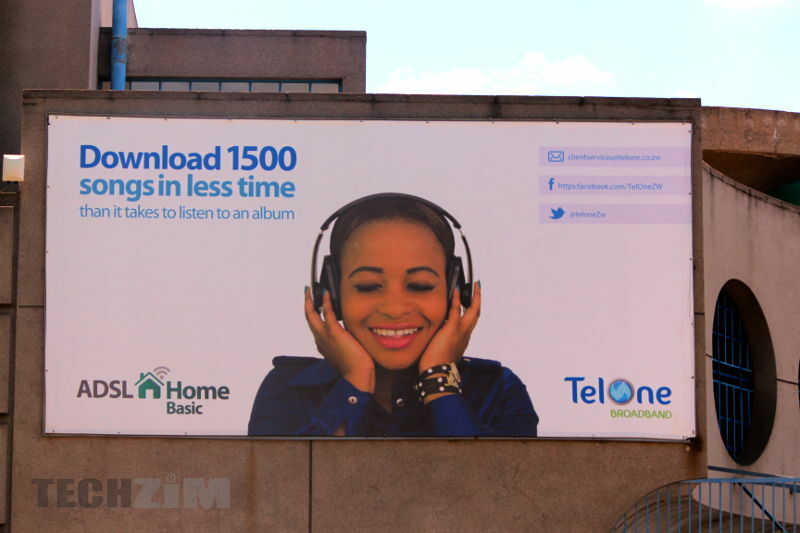 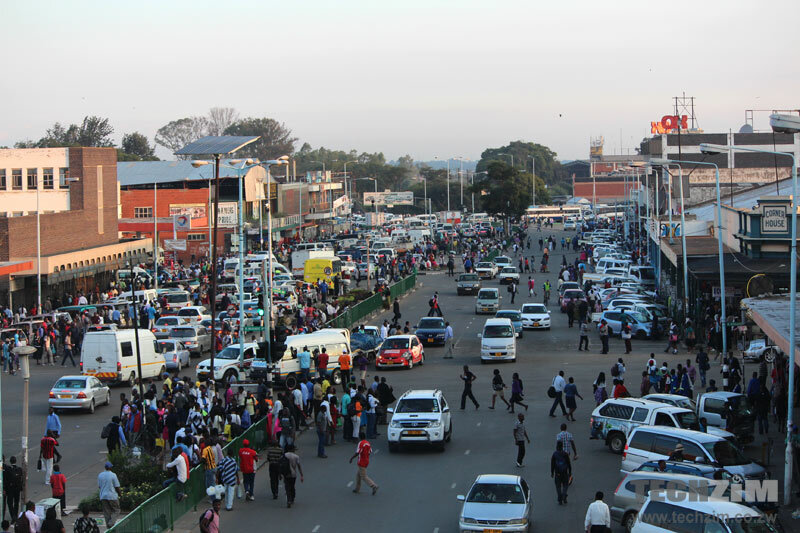 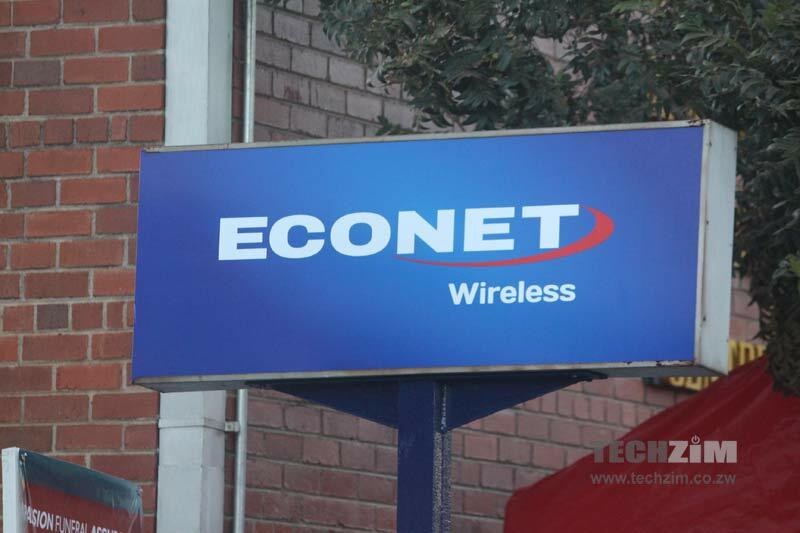 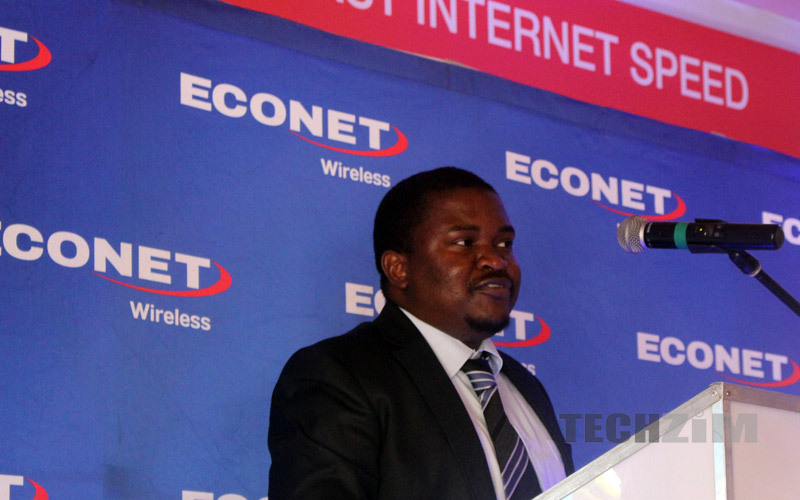 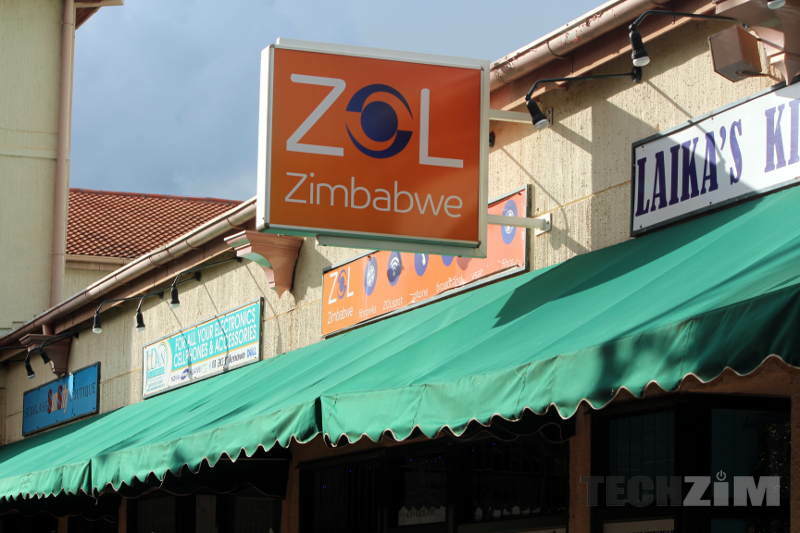 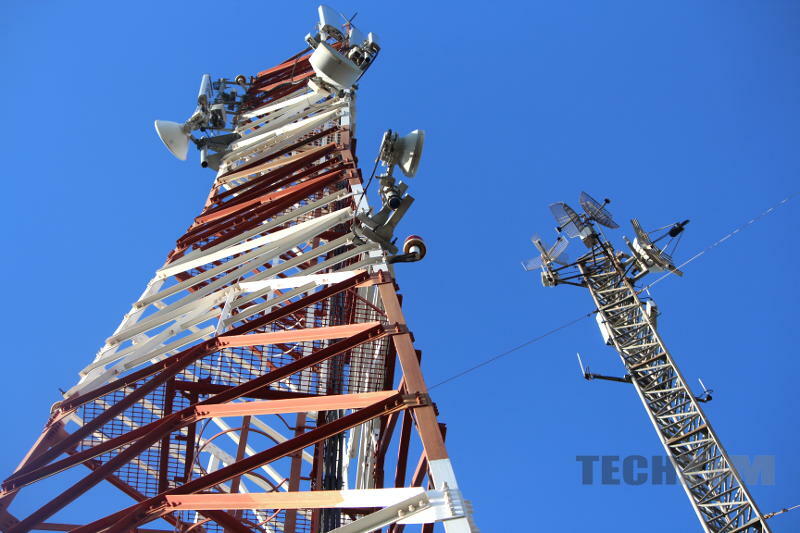 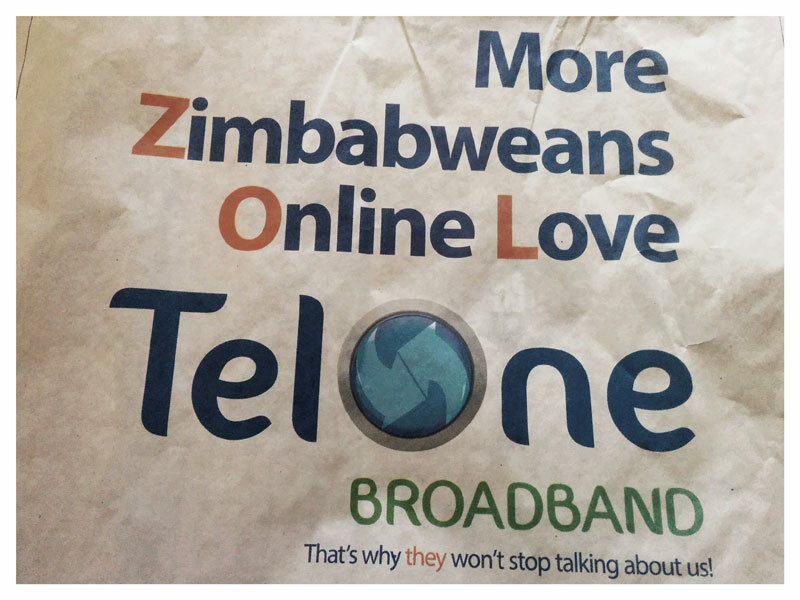 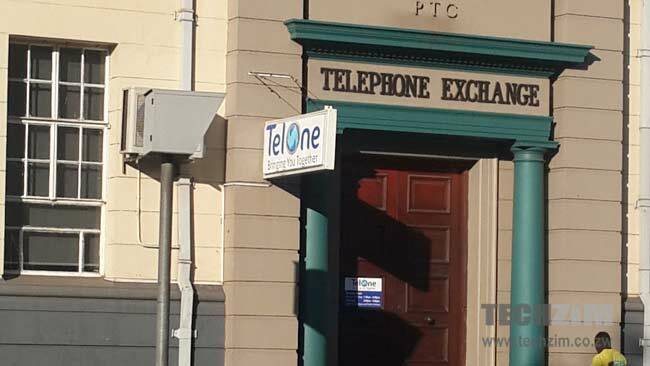 Is TelOne Following In ZOL’s Footsteps And Revising Broadband Packages? 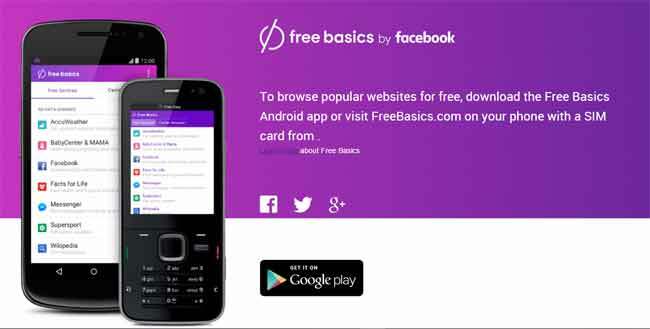 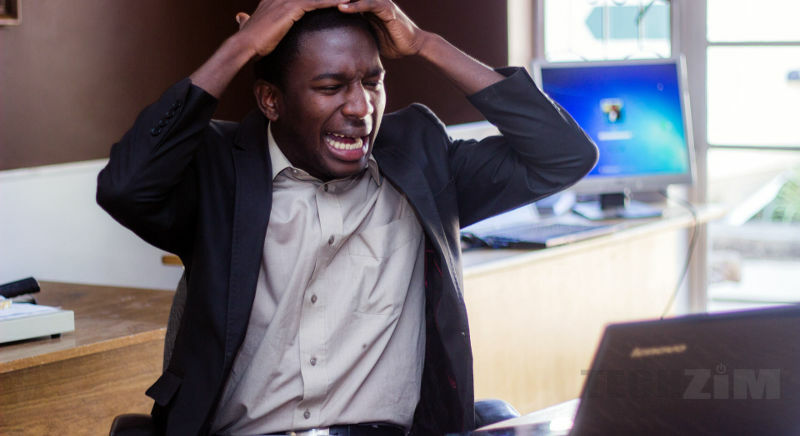 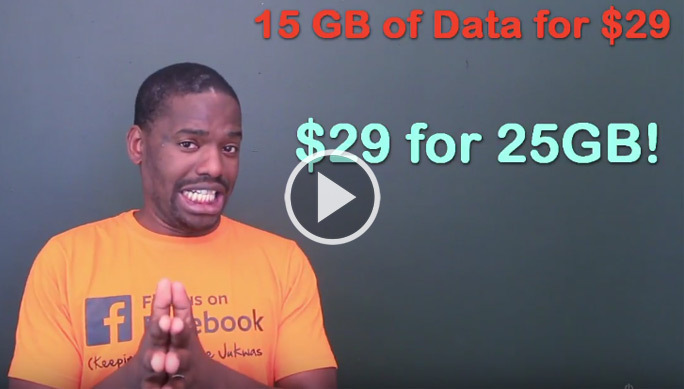 Are ISPs ripping customers off of their data? 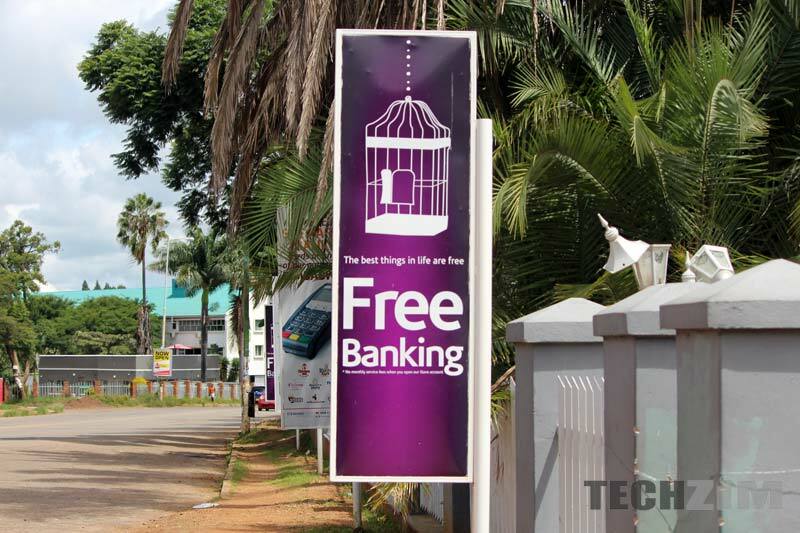 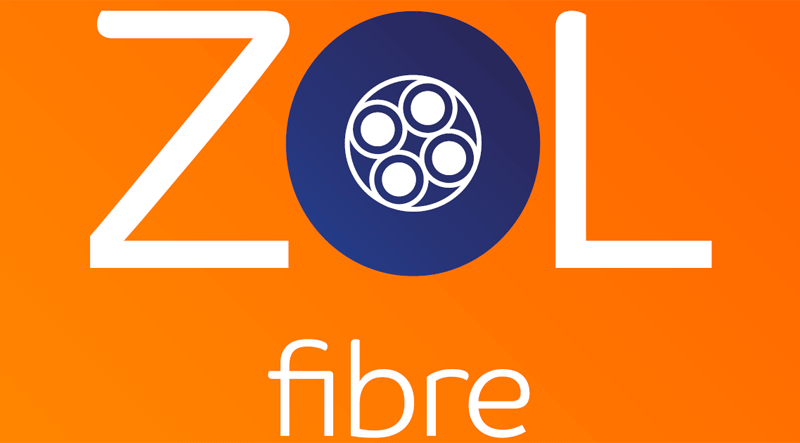 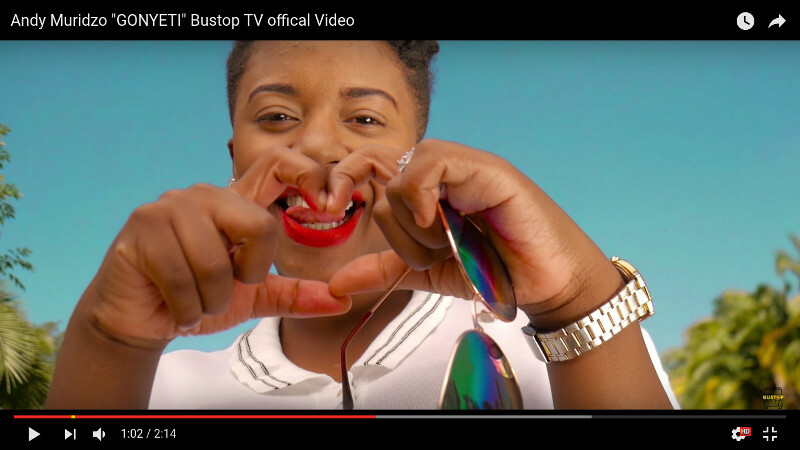 Video: ZOL #FibroniksFast, TelOne data centre, Red Hat!